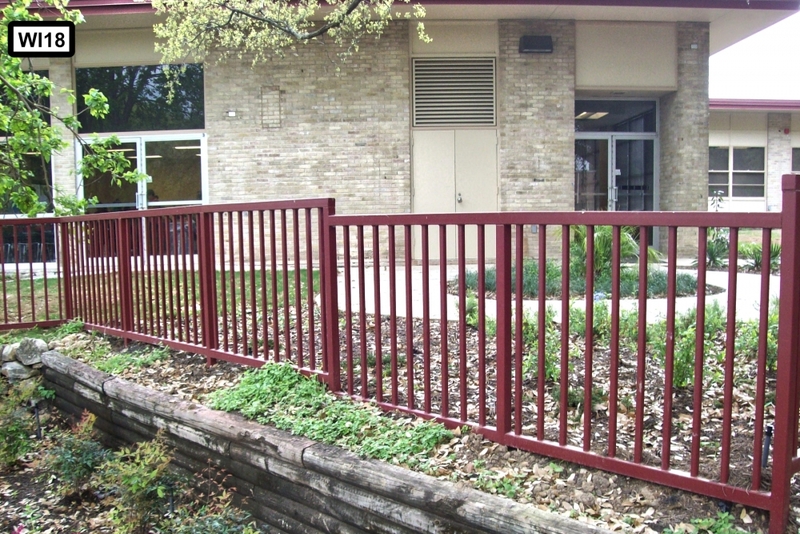 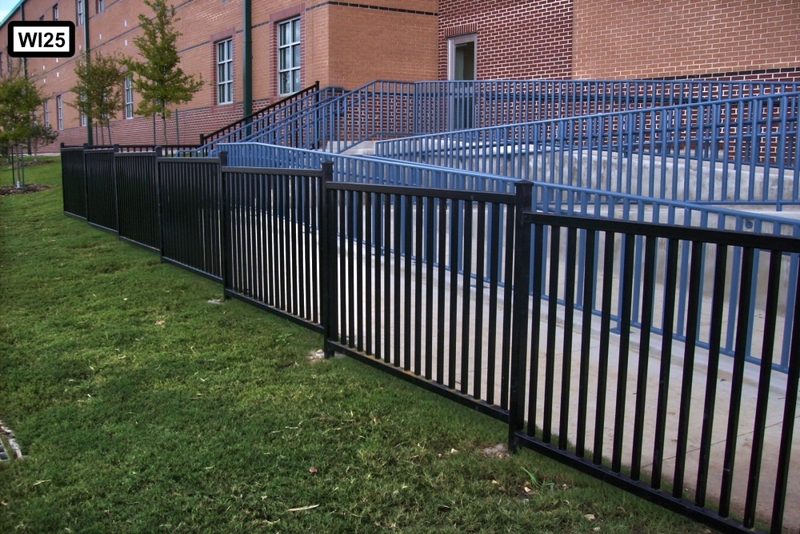 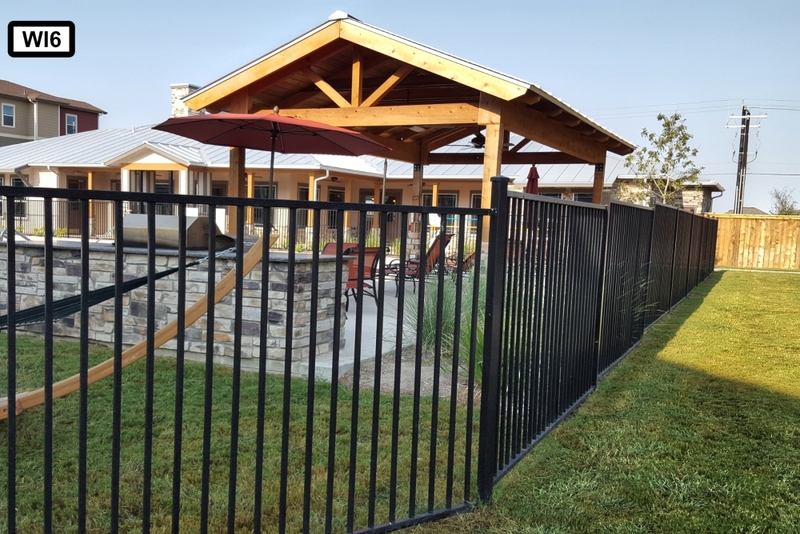 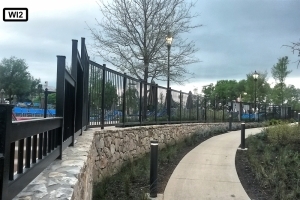 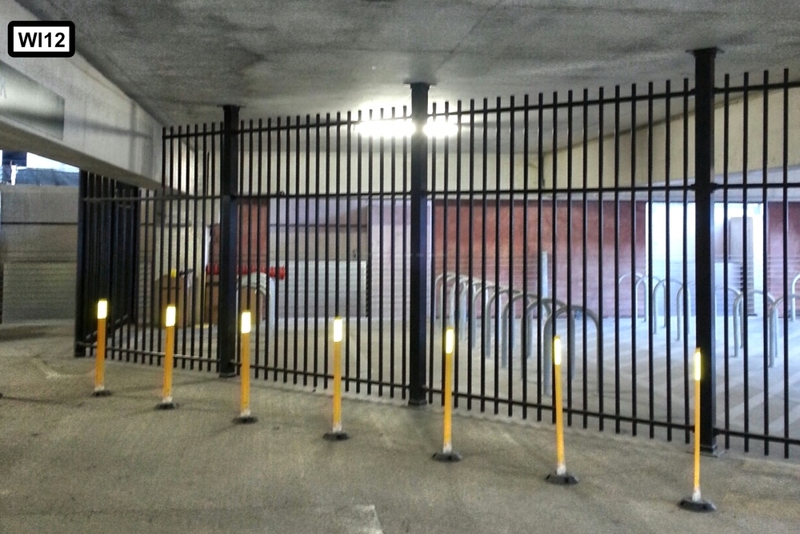 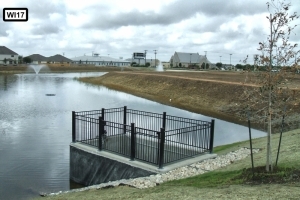 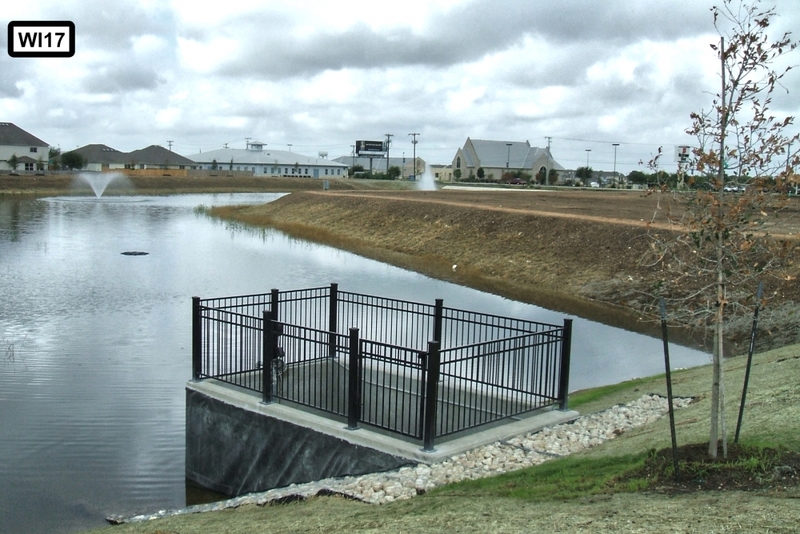 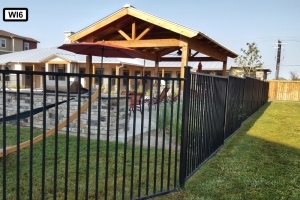 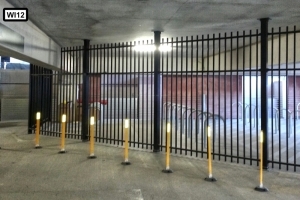 Quality Fence & Welding provides custom-built products and installation of any type of metal fence your plans call for as well as many other custom decorative/artistic items you may need, or we can work directly with the owner/architect to design your custom solution. 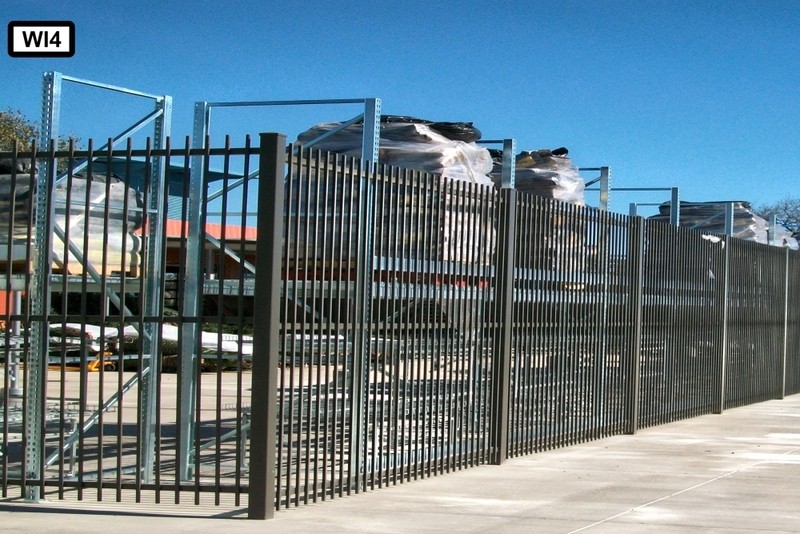 You can visit our showroom for ideas and assistance to design something to suit your project. 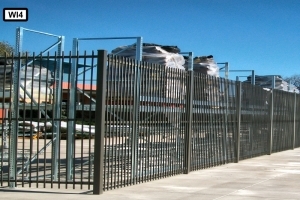 We have the capability to produce computer automated drawings (CAD) and computer-automated manufacturing (CAM) that can also be utilized to value engineer your project. 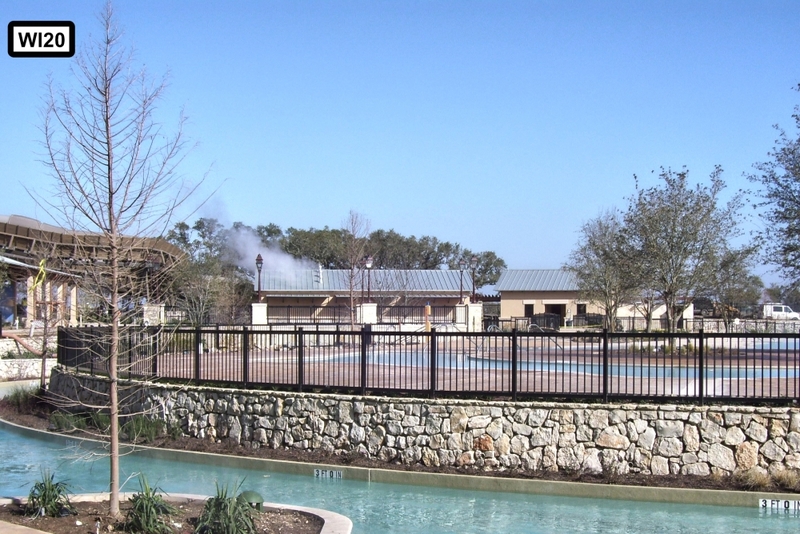 We have one of the largest powder coat ovens in South Texas to provide you with a long-lasting finish on your steel products. 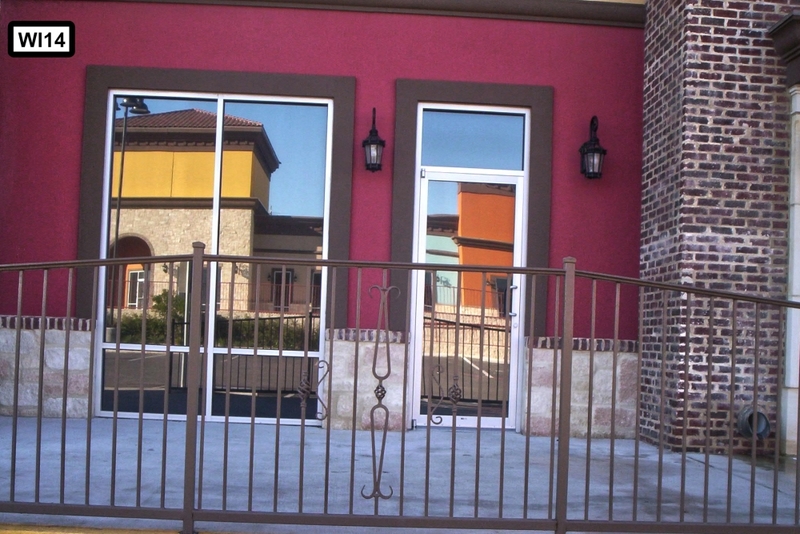 We incorporate custom fittings from sources all over the world into your project. 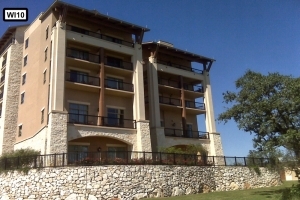 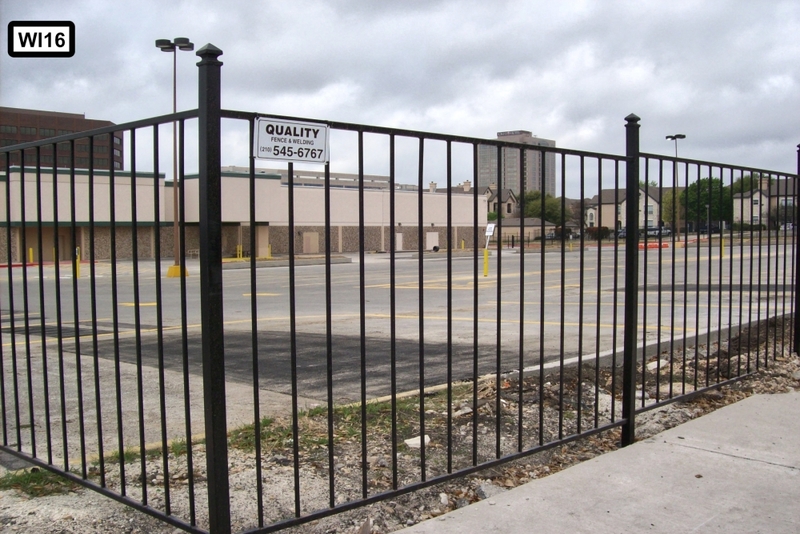 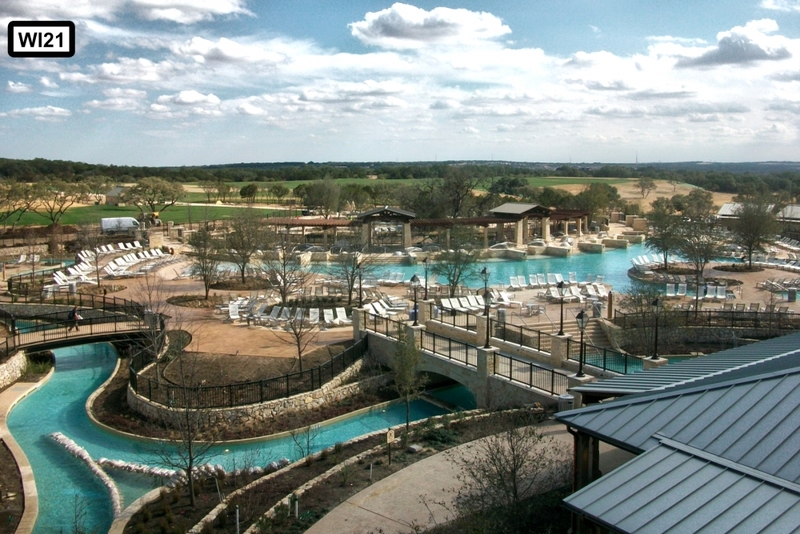 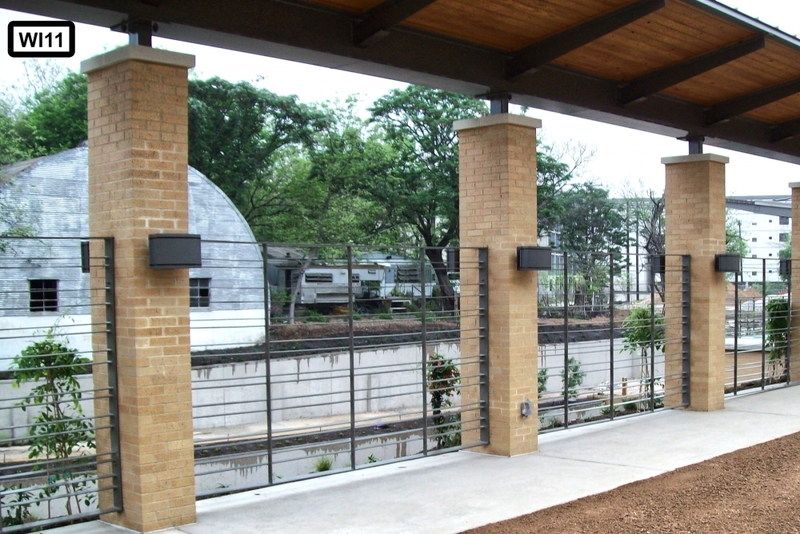 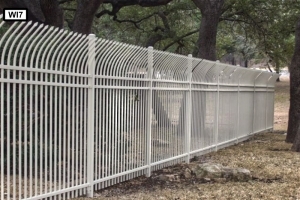 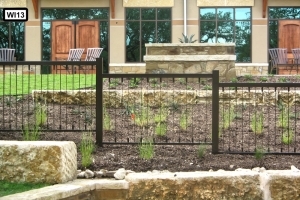 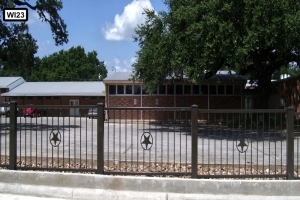 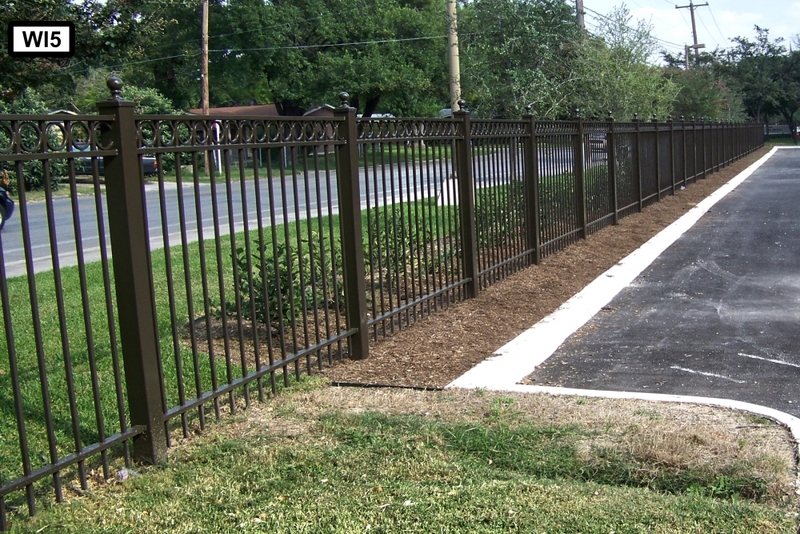 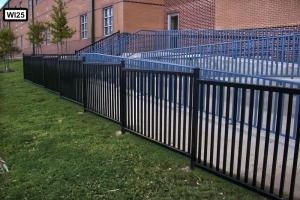 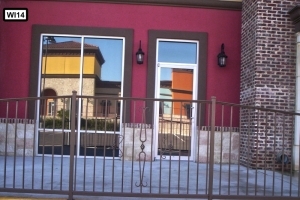 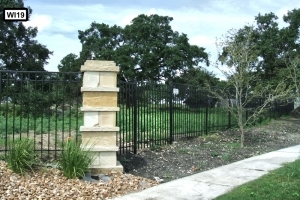 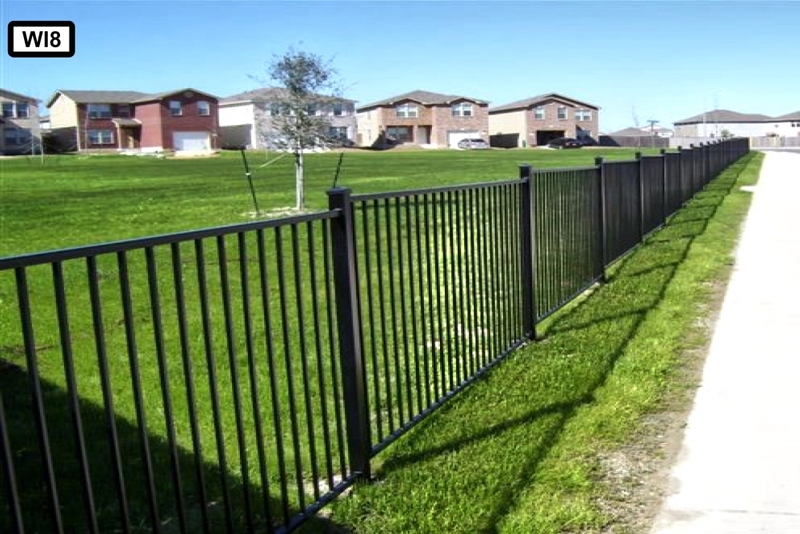 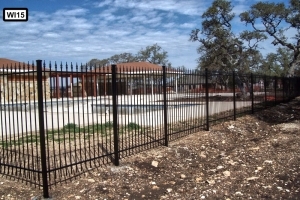 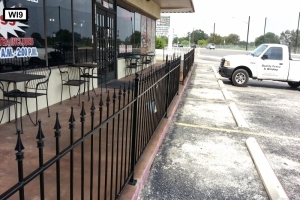 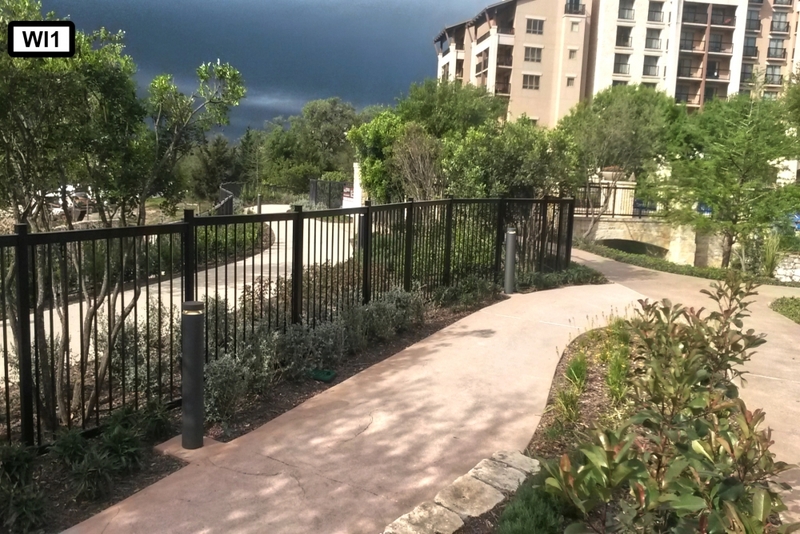 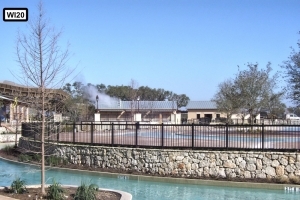 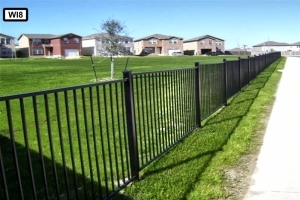 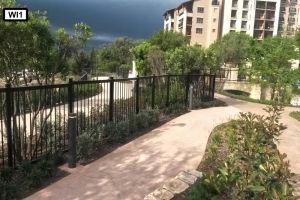 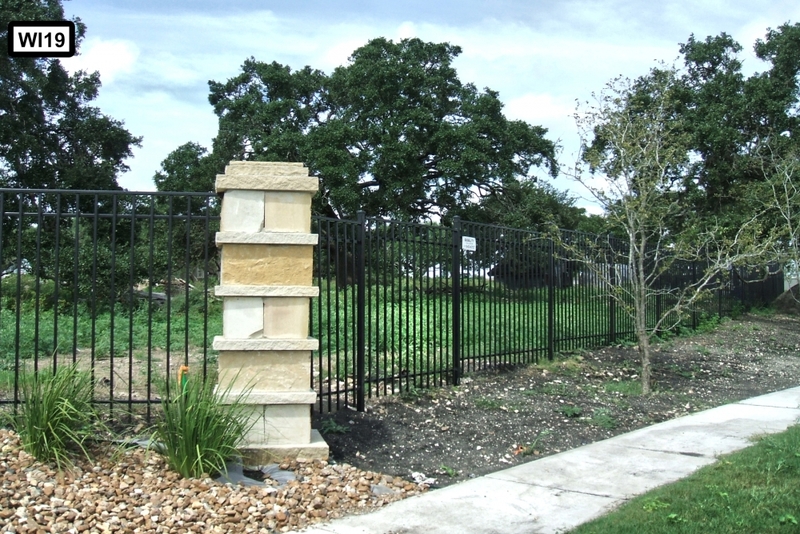 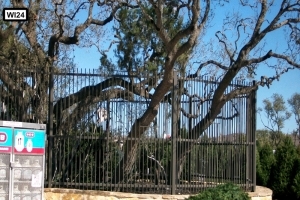 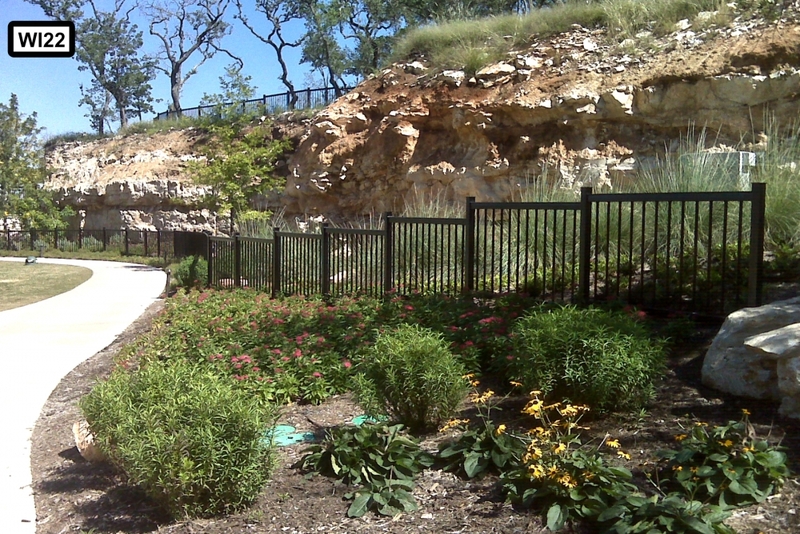 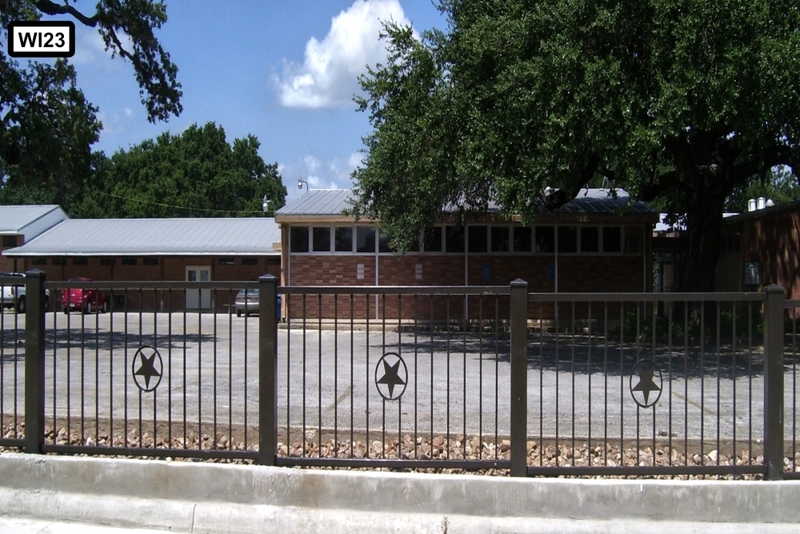 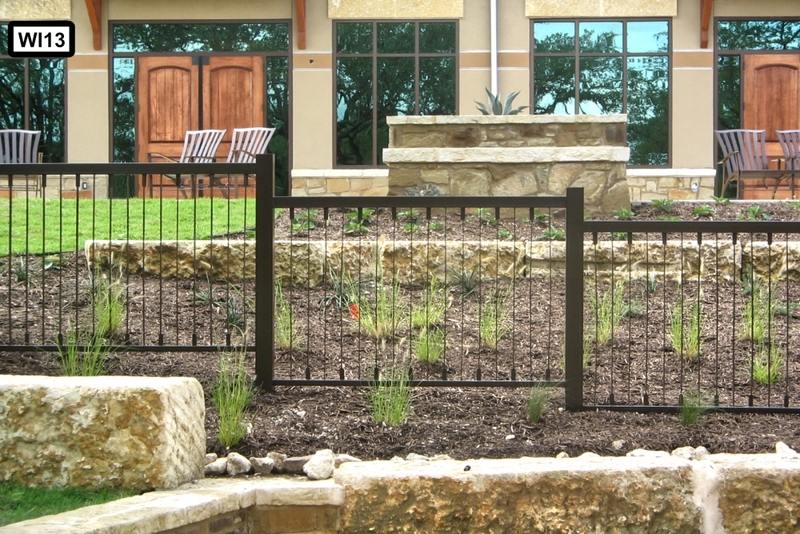 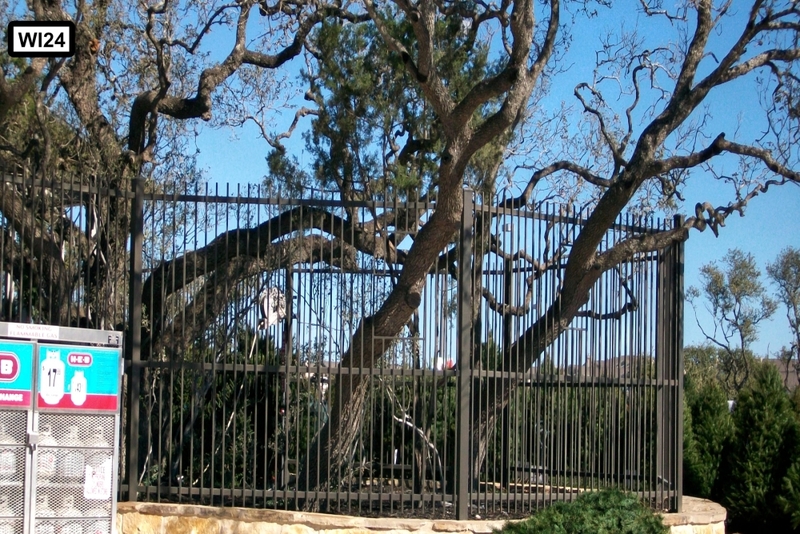 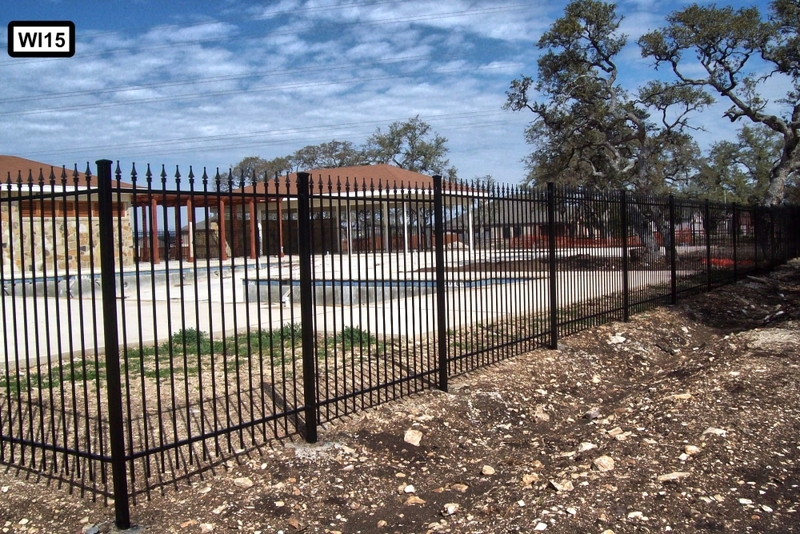 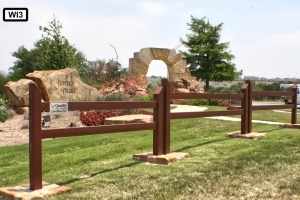 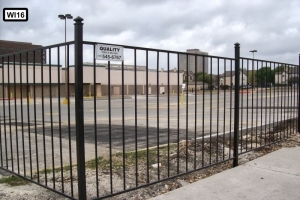 Quality Fence and Welding specializes in wrought iron fences for clients in San Antonio, New Braunfels, Austin, San Marcos, Corpus Christi, Victoria, Laredo, Uvalde and surrounding areas.